Arc’teryx built the Rolling Duffel for outdoor athletes who carry their gear on the plane. 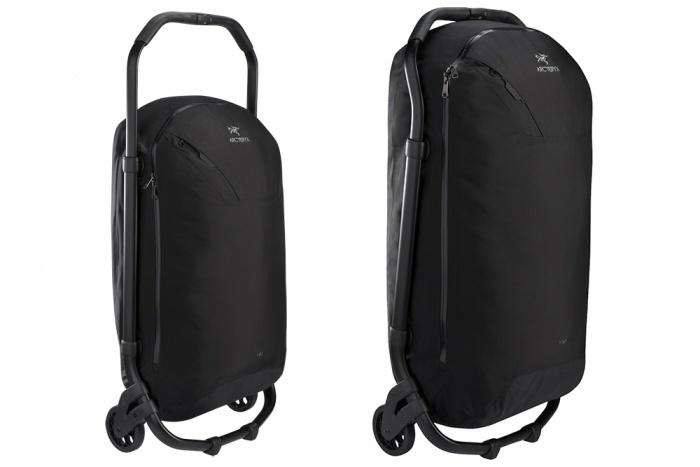 Arc’teryx wants you to bring all your outdoor gear next time you board a plane. The outdoors apparel and equipment manufacturer launched this rolling duffel in spring. The V80 and V110 (80 and 110 liters, respectively) have an external frame, compress-flat design, and reinforced construction to prevent wear. We have not received a sample to test, but their site claims the bags weigh 7.5 and 7.7 lbs. each. The big design feature is the external, tubular aluminum frame. It also allows the duffel to pack flat when empty. 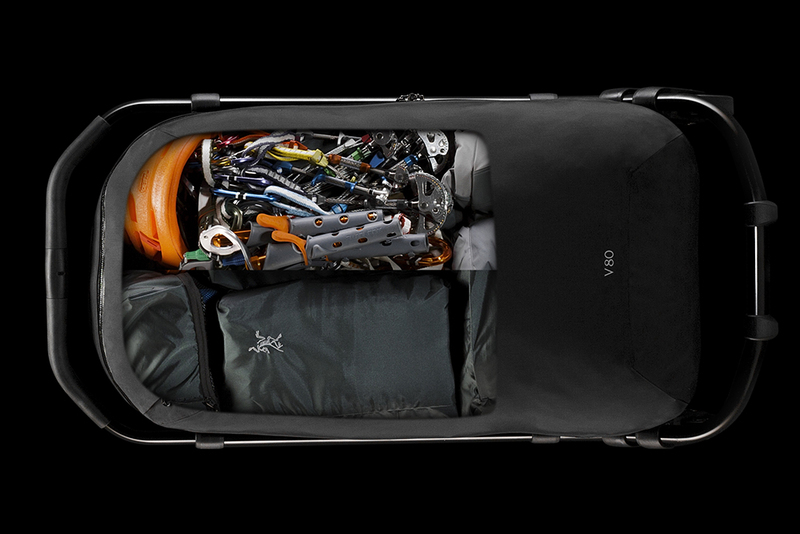 Both the V80 and V110 have 630d nylon construction, with 390d reinforced fabric along high-wear areas. They are coated and seam taped for weather resistance, and sport Arc’teryx’s WaterTight zipper. The luggage opens with one large, U-shaped, zippered front panel. A small zippered pocket holds IDs and boarding passes. 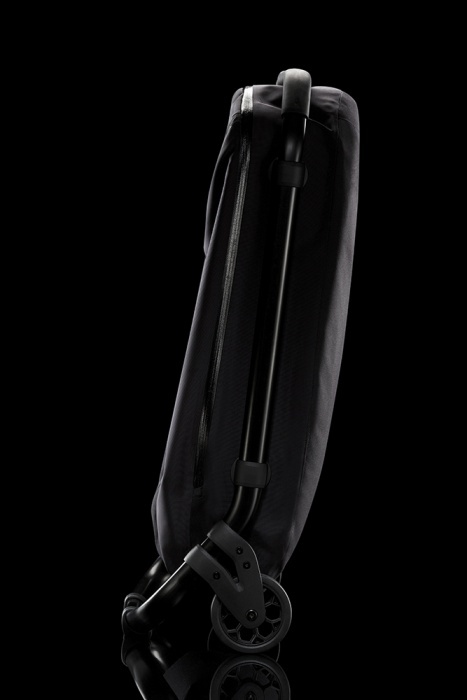 The Arc’teryx Rolling Duffels are now available and are priced at $425 (V80) and $449 (V110).